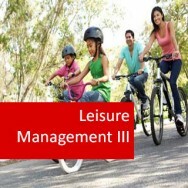 Leisure Management II course online. Home Study. 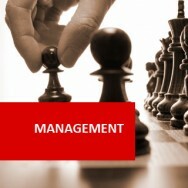 Learn to manage your staff effectively! 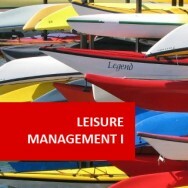 Develops management strategies for human resources in a recreation or fitness service, or facility. People are a key resource for any business. This distance learning course develops an understanding of important human resource issues such as work schedules, developing a team approach, team performance, staff recruitment, evaluating staff performance, and communication between staff. Manage the recruitment of new staff. 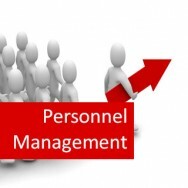 Manage performance of individual members of staff. Maintain good communication with staff. Produce a staff manual for a workplace. Prepare a work schedule, in accordance with a given job specification. List items of information which legally must be maintained in staff records. Explain different methods of maintaining work records. 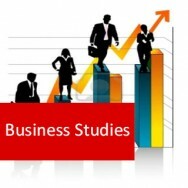 Calculate pay for a specified case study, including deductions for taxation and superannuation. Write a procedure for the maintenance of essential work records, in a specified recreation workplace, and in accordance with Quality Assurance Standard 9002. Explain different delegation techniques appropriate to a specified recreation workplace. Develop procedures to ensure different work tasks in a recreation workplace are performed in accordance with employer policy. Plan work programs, for different situations, including *delivery of a specified activity program *maintenance of a specified recreation facility. Develop a procedure to monitor work performance which satisfies the Quality Assurance Standard 9002. Develop criteria for evaluating team performance in different situations. Evaluate performance of a team, using criteria developed in 3.1. Analyse evaluation made of the performance of a work team. Develop recommendations for improvement of work team performance evaluation. Develop a summary for a work team training program, in response to specified recommendations which have been developed. 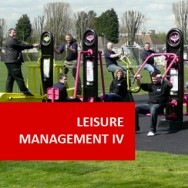 Analyse staff needs in different recreation workplaces you visit, to determine areas where adjustments may be desirable for allocated manpower hours. Explain the purpose of job specifications, including control of work tasks. 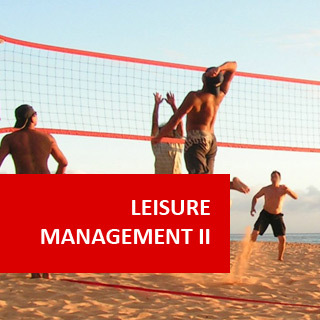 Develop strategies to locate potential employees, for different specified situations in the recreation industry, detailing those strategies. List criteria for staff selection, in a specified situation. Plan a standard job interview, in accordance with a given job specification, to run for twenty minutes. Explain initiation procedures for a new member of staff, in accordance with a given job specification and specified situation. Define "probation period" in a specific workplace. Compare the legal implications of recruiting new staff in accordance with different specified procedures. Explain differences in staff recruitment processes in different large organisations. Explain different methods of assessing work productivity. Design an Employee Performance Appraisal Form for a specified situation in the recreation industry. List difficulties in using employee appraisal forms. Evaluate the performance of different employees, in different recreation workplaces, using staff appraisal forms. Develop a list of procedures to review changes, in the skills of an employee. Explain career advancement opportunities for staff in different recreation workplaces you investigate. Explain career paths for different different specified recreation industry jobs using illustrations. Explain the purpose of staff meetings in a specified recreation organisation. Explain the effectiveness of communication systems between staff and management in different, specific, recreation organisations. Write an organisational procedure, to provide management with feedback from employees on any work related issues. Explain different techniques of conflict resolution, appropriate to a specified problem in the workplace. List guidelines for maintaining morale in a workplace. Explain different types of grievance, in a specific workplace. Explain the role of an employee or union representative in dealing with a grievance. Explain the role of a supervisor in dealing with a grievance in a specific case study. List guidelines to follow when dealing with a grievance. Develop a formal procedure for dealing with grievances in a specified workplace situation.